Kay brings a wide range of expertise in health care finance, operations and management to Pinnacle Healthcare Consulting. 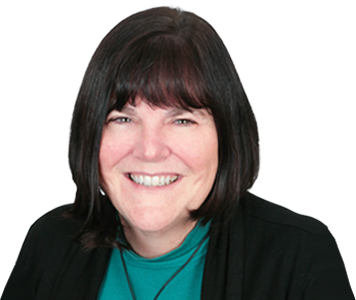 She has made a mark with nearly 30 years of health care experience in hospital systems and integrated / non-integrated physician group practices. Kay’s professional experience includes financial management and analysis, strategic planning and business development, physician compensation design and business operations. Kay joined Pinnacle in 2013 and specializes in financial analysis and physician integration services. Prior to joining Pinnacle, she served in senior financial leadership roles for health care systems and most recently, for a 130 provider integrated physician group practice. Kay also worked with Arthur Andersen Certified Public Accountants with a focus on financial auditing and tax planning for numerous corporations and individual clients. She holds a BSBA with a specialization in accounting from the University of Nebraska, Lincoln.